Twinning with you mum can be the ultimate faux pas. This rule does not apply when your mum is Queen Bey. Blue and Beyoncé donned the same turquoise, flower-and-bee print Gucci dresses yesterday during a staged photoshoot on a building near the Eiffel Tower – we wonder if Jay-Z played Instagram husband? 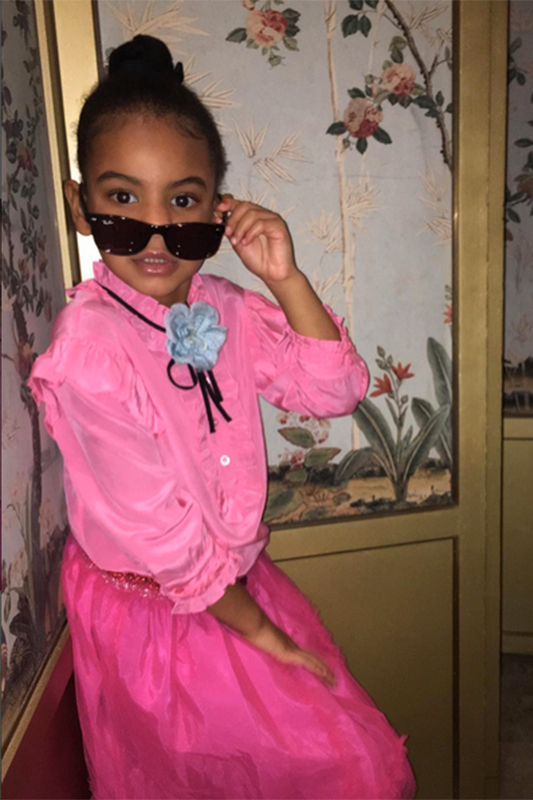 Blue schooled us on how to wear Gucci’s fuchsia tulle skirt and blouse combo, styling hers out with a pair of pair of classic black Ray-Ban Wayfarer Juniors. Proud auntie Solange Instagrammed her on-point look with the caption: ‘She does her OWN photo edits/selections…as she should) #proudauntie.’ Gucci, if you’re looking for a new face of the brand, look no further. 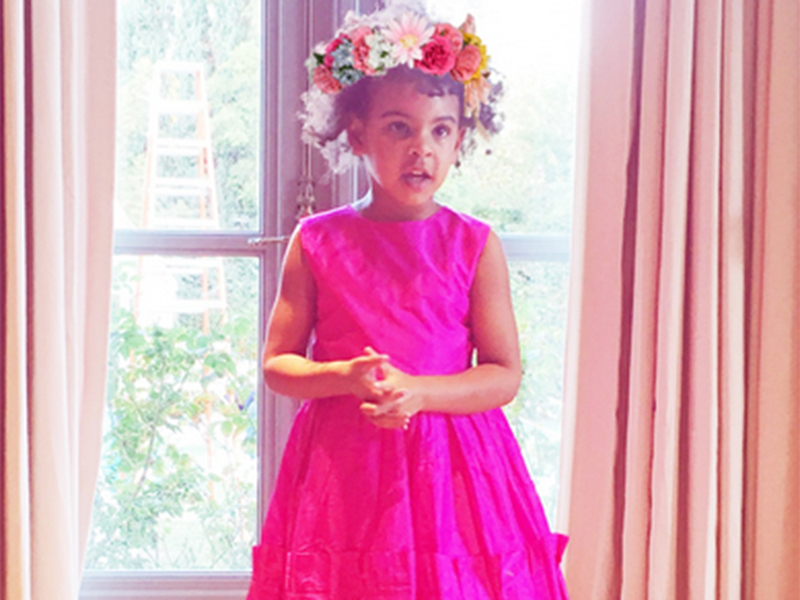 Just like her mum, Blue Ivy prefers her privacy. That’s why we love when she decided to tell off the paparazzi after they shouted at her and her dad at the CFDA Awards in June 2016. 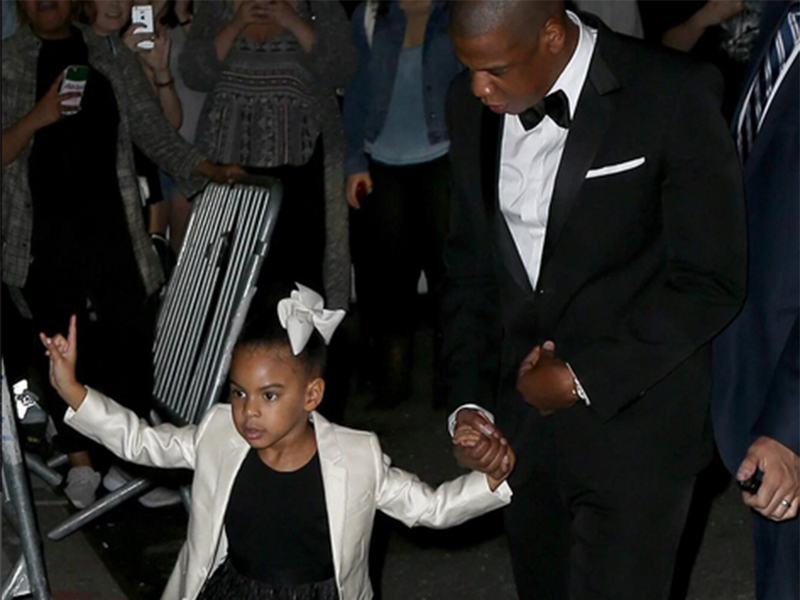 Jay-Z couldn’t look prouder, and we’re sure Beyoncé would feel the same. You tell them, Blue! 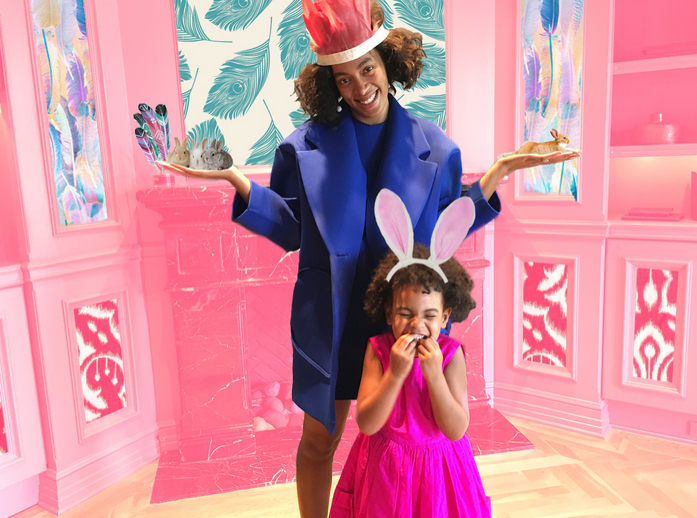 Celebrating Easter early in the Carter household, Blue stole the show in her spring-themed attire, looking oh-so-fabulous in a bright pink dress. 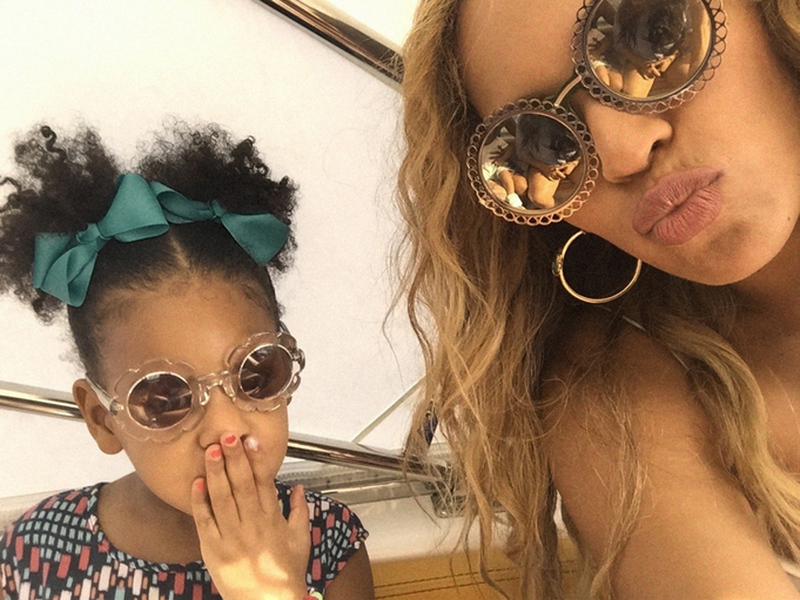 She even posed with Auntie Solange, taking a page from mumma’s book by making sure all eyes were on her with her adorable poses. When Beyoncé dropped a new blockbuster new music video for surprise track Formation at the weekend, daughter Blue Ivy, evidently, seized the opportunity to show that she too has got the moves. Her mum’s an expert dancer and choreographer, so naturally she’s passing that sass down to the next generation. Slay. In Cannes, on holiday, at the spa, nails done. These are our actual #LifeGoals. Because, really, what’s a Beyoncé performance without a sassy costume switch? 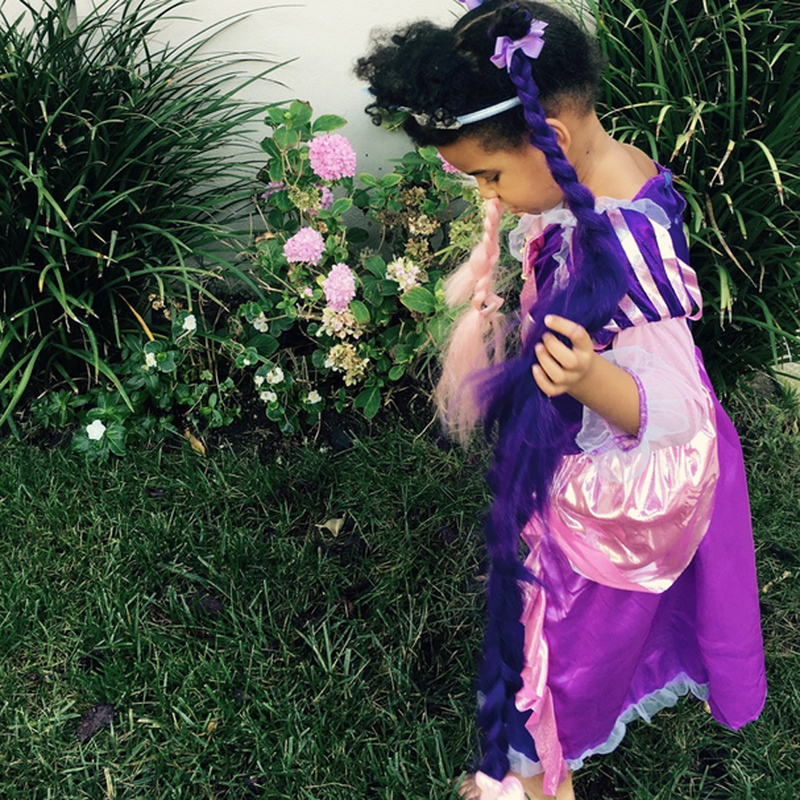 First, Blue was a solo princess, giving Elsa from Frozen vibes with a neon Rapunzel twist. 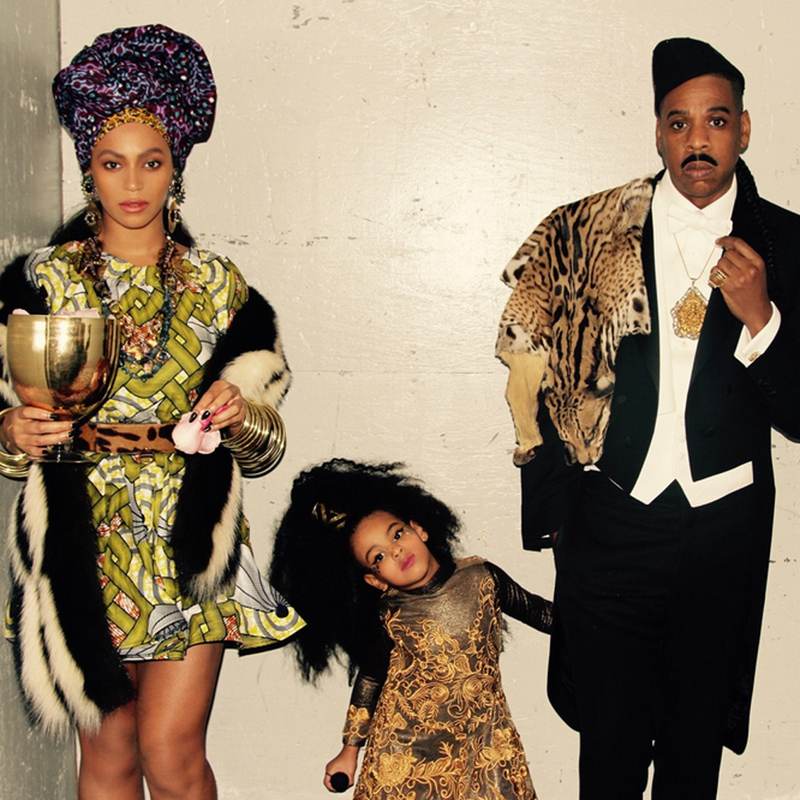 But then, for her second act, she worked with backup dancers (mum and dad) for a golden group outfit effort. BIC was only a few months old when she first started making an impact on the style scene. And from their matching cat and mouse shoes, to their matchy-matchy holiday selfies they’ve been posting adorable snaps ever since. 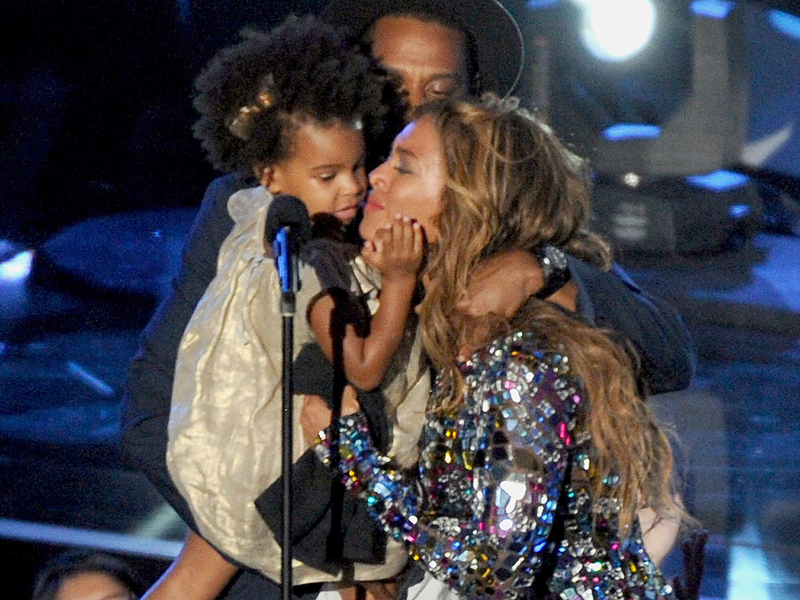 Beyoncé was honoured with lifetime achievement award at the 2014 MTV Video Music Awards, and who should come on stage to present the prize but baby Blue Ivy. She completely stole the spotlight, giving her mumma a round of applause and making her first live TV speech, ‘yeah mommy’. You couldn’t be cross at that face though now, could you? This trait really could have come from either mum or dad. 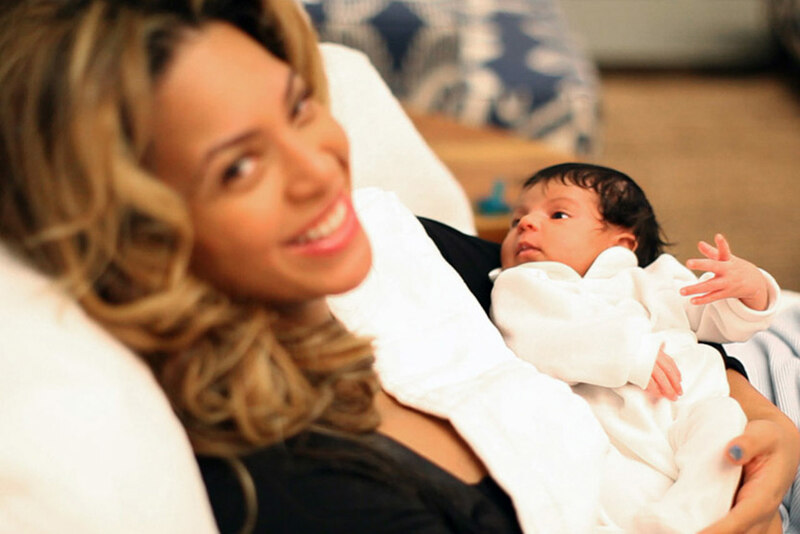 But when the family released the first ever pictures of baby Blue, and she was doing that badass rapper hand gesture that all cool people, do we knew we were forever destined to Bow Down to her greatness. 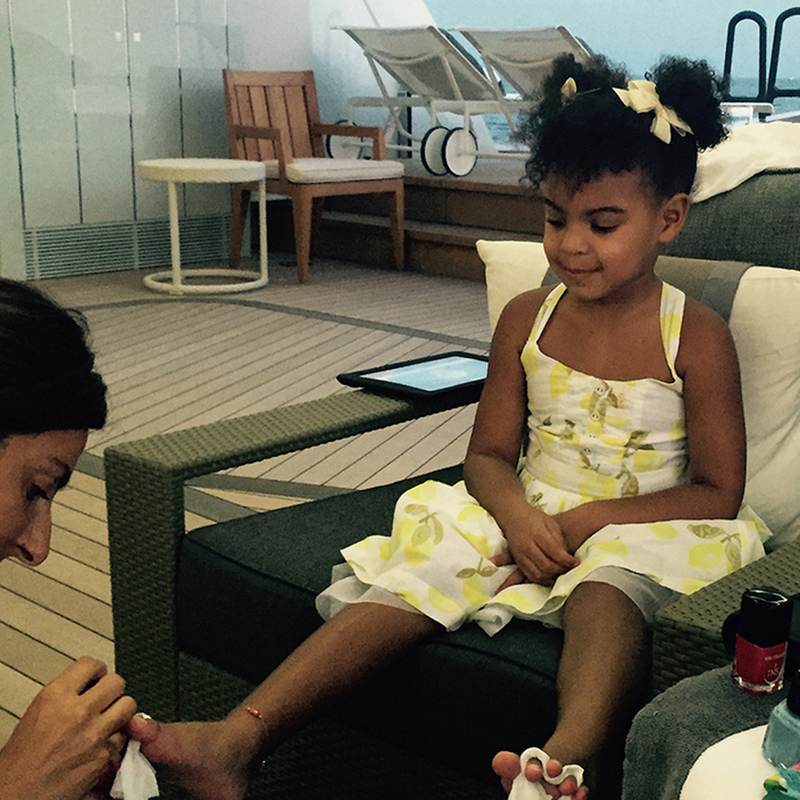 See more adorable pics of Blue Ivy and Beyoncé in the gallery above.